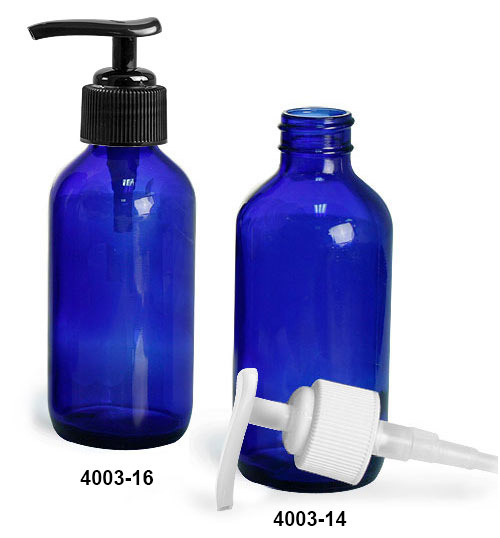 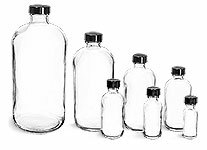 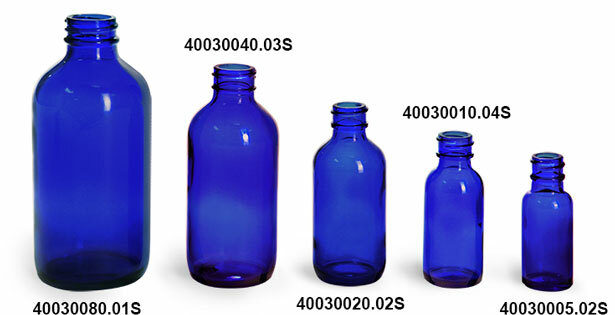 Blue glass boston round bottles are accompanied by black or white lotion pumps. 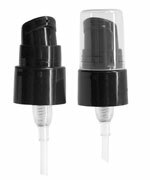 The polypropylene lotion pumps are shipped to you in the locked position. 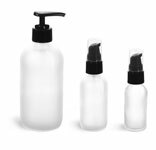 The lotion pumps could be a good option for dispensing products such as lotions, gels, creams, soaps and more.